Raise adorable Instant Pets with the Sea-Monkey tank that started it all! 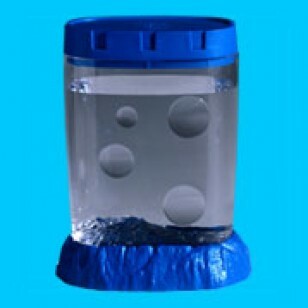 Aquarium is constructed of durable crystal clear styrene with coloured accent base and top (colours may vary). Comes with Aero-Vent Tank Cover, built in magnifying portals, and molded seascape base. Shopping here is simple and quick - simply select the products that you want, add to basket, and when you have finished, go to the checkout. We accept payment by debit/credit card through PayPal, or by cheque or postal order. Orders will be despatched after cleared funds have been received. Orders paid for via debit/credit car or PayPal are usually despatched within 24 hours, so we recommend this method for speedy delivery and high security.